At Hawk Chrysler Dodge Jeep Ram near Chicago, IL, we make it easy to upgrade and customize your Jeep SUV. 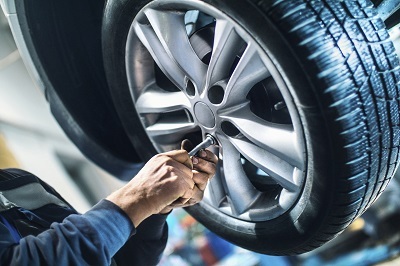 We carry a wide array of genuine Mopar auto parts and accessories that will make your vehicle stand out from the crowd, and our certified vehicle technicians will help install them with ease. Browse our current selection of available Jeep parts, and then visit our automotive parts department near Chicago, IL today. Order Jeep Parts at your Chicago, IL Jeep Dealership. 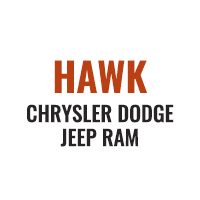 Here at Hawk Chrysler Dodge Jeep Ram near Chicago, IL, our dealership comes complete with all kinds of parts or accessories you may need, no matter if it's under the hood or on the outside of your vehicle. From decals and chrome additions to wiper blades or a new HVAC system, we'll help you find and add the pieces to give your Jeep the exact look and feel you're going for. If you have questions or would like more information, give us a call or swing by to see us near Chicago, IL today! 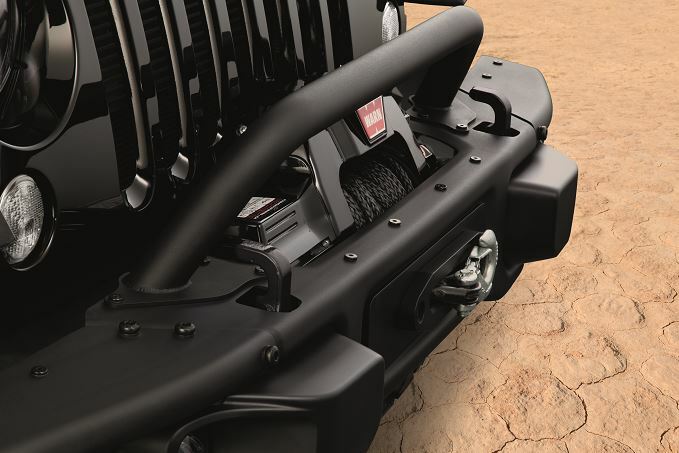 Our auto parts department has everything you need to make your Jeep SUV your worn. To discover more about which parts may work best for your Jeep SUV, give the team of automotive technicians and seasoned experts at Hawk Chrysler Dodge Jeep Ram a call today! We look forward to hearing from you.